I'm baaaccckkkk! 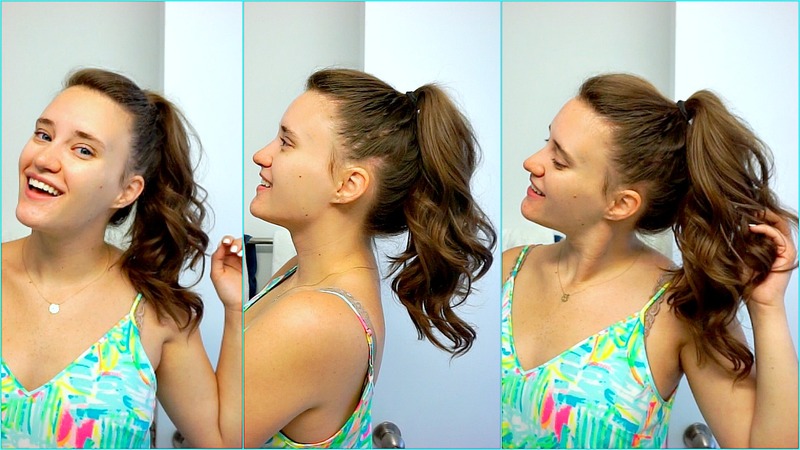 Wanted to share my quick dirty hair ponytail routine for work. It SO easy and simple anyone can do it!